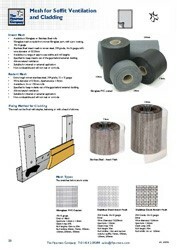 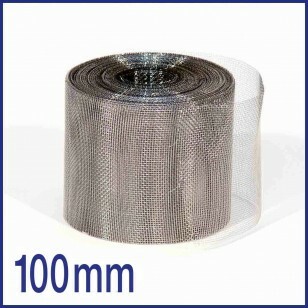 This mesh is used by pest control professionals and construction companies. 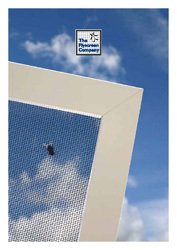 Rodent mesh is also used to proof against birds for solar panels. 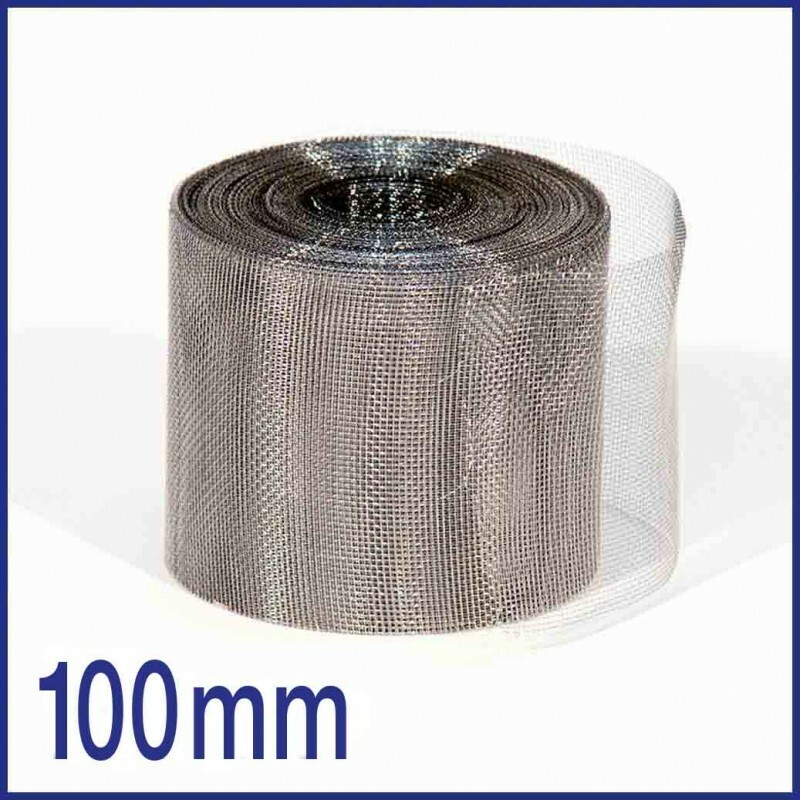 Also Perfect for flies, other links and slugs and snails.